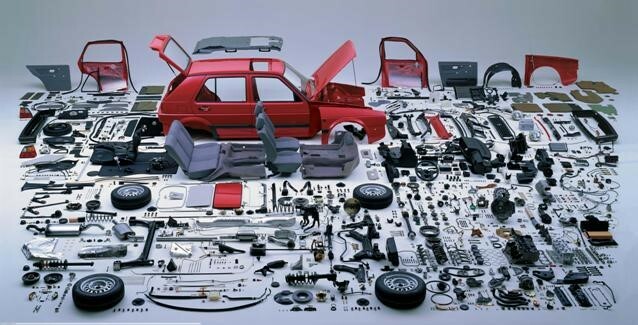 At Flower’s Auto Wreckers we specialize in the sale of new, used, and aftermarket auto parts, making us your one-stop solution for all of your automotive parts needs. Order your parts with us and they can be delivered to any business of your choice within the Pittsburgh area; it's free of charge. We offer repairs in certain electrical devices such as radios, speedometers, heater controls and ABS parts. Flower’s accepts all major credit cards. Any business or municipality with good credit is eligible to set up a 30-day charge with us. We can ship any of our thousands of parts directly to the door of your business using one of our five delivery trucks, UPS, FedEx, or by Freight Company. All of the parts we sell here at Flower’s are covered by our warranty that ranges from thirty days up to one year. The difference in warranty length varies depending on the part.